Google just doesn’t allow in the Android Compatibility Definition any display wider than 16:9 or anything squarish than 4:3 (so even 1280×1024 is not allowed). The screen aspect ratio MUST be a value from 1.3333 (4:3) to 1.86 (roughly 16:9), but Android Watch devices MAY have an aspect ratio of 1.0 (1:1) because such a device implementation will use a UI_MODE_TYPE_WATCH as the android.content.res.Configuration.uiMode. 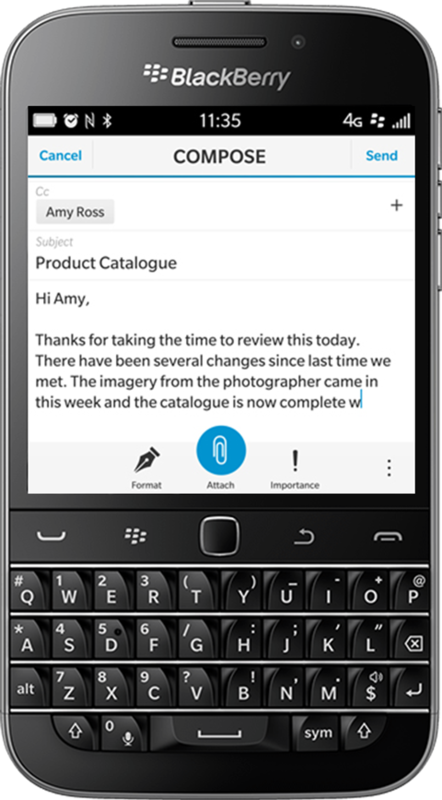 So any future Blackberry device will have slide out keyboard or landscape display.